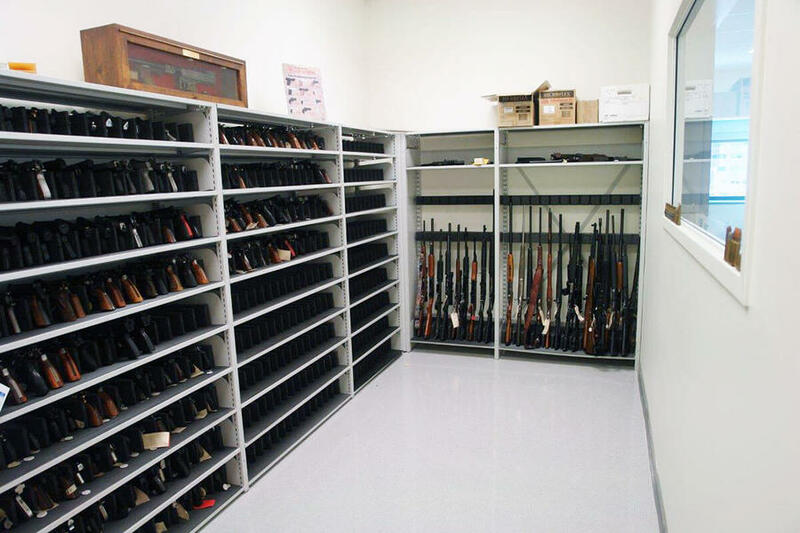 Weapon storage cabinets | Montel Inc.
Our weapon storage cabinets ensure that a wide variety of artillery and collateral gear are kept accessible, secure, and at the ready. 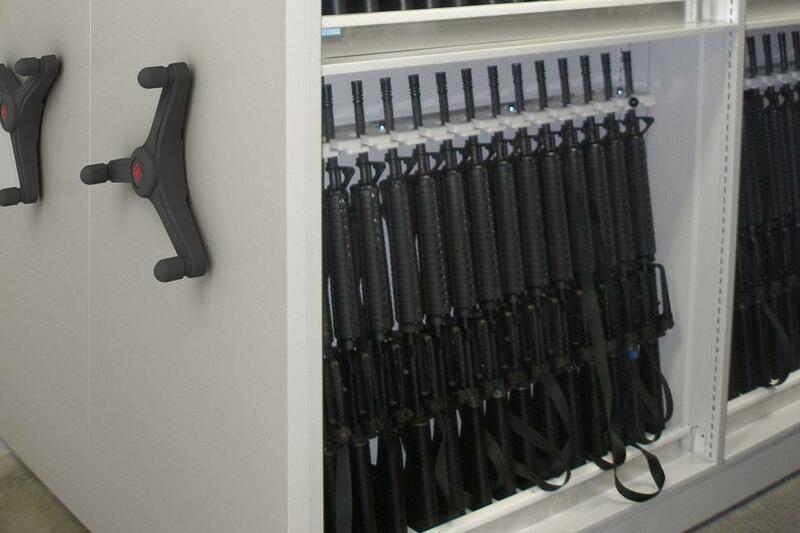 Weapons need to be easily accessible when needed, and securely stored when not in use. 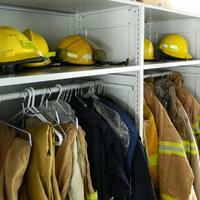 Manufactured of heavy-duty steel, and used by the military, law enforcement agencies, public safety departments, our weapons storage cabinet solutions ensure accessibility, security, and accountability. Whether you’re a member of the armed forces or a tactical response unit, organization and readiness are key components of functioning at your best. That's why you need to be organized and ready at all times. Get weapons, ammunition and protective gear ready to mobilize when needed, and make sure they remain secure when not in use. Ideal for common areas, weapon check-ins and courthouses, which require the utmost in weapon security, our weapon storage cabinet doors and drawers can be secured (locks, NIP-code, etc.) to provide peace of mind by allowing control of who has access to each or all lockers. 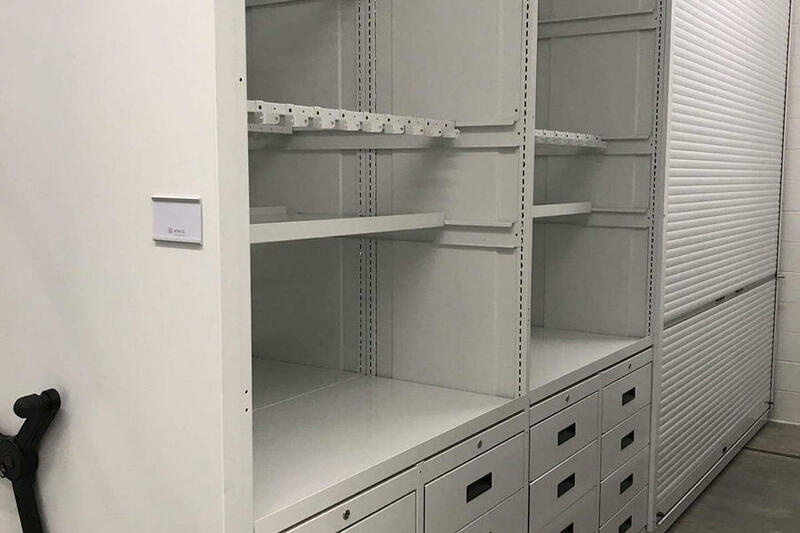 Cabinets can also be fitted and tailored to your needs with foam pad or protective carpet, bins, adjustable dividers and other accessories, so you can store handguns and pistols as well as tasers, ammunition and collateral gear. Also, by mounting your cabinets on a mobile system, you can save at least 50% of your storage space while increasing the overall efficiency of your facility. 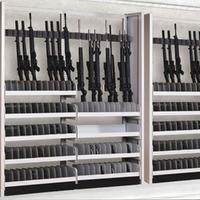 There are unlimited options for secure weapon storage. We can help you find yours. We have created many solutions for unique customer needs. Let us develop a solution that works for you. 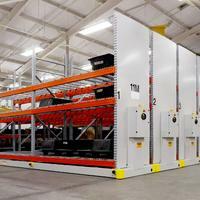 Tell us about your needs by contacting one of our storage specialist. 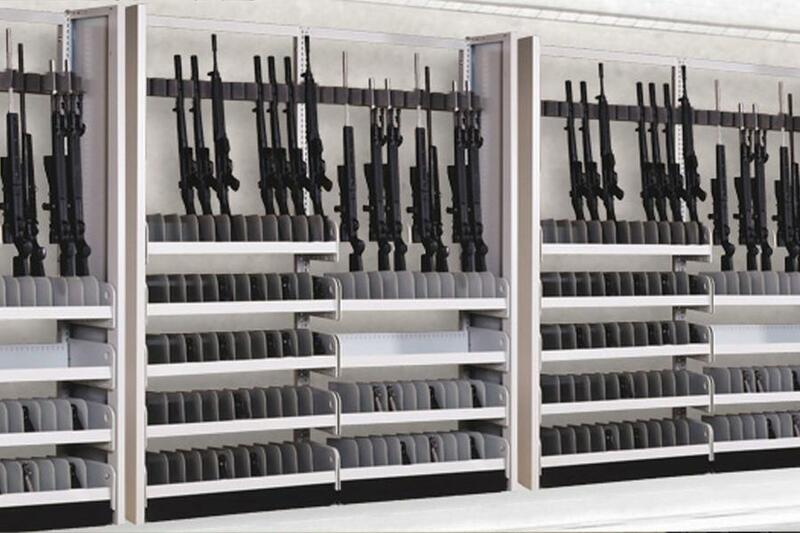 Highly secure storage solutions with optional locks and advanced security features allow you to keep firearms and other stored items in one place for quick usage. Prevent weapons from movement, vibration, shock, and abrasion, thus preserving your investment, with carpet or foam protected dividers . Easily adjustable shelves without the use of any tools. 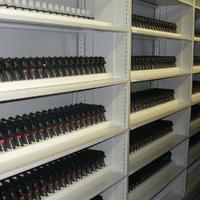 Premium storage systems designed to provide durable and versatile storage, maximizing your storage space. 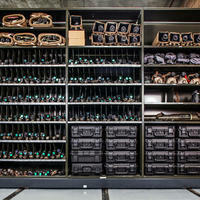 Secure and flexible military storage solutions. 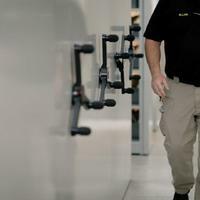 Secure and flexible public safety storage solutions for police stations, sheriff's departments or FBI Stations.